Use our conference calling service as needed while in Brazil (or anywhere else in the world for that matter) without a long-term commitment. 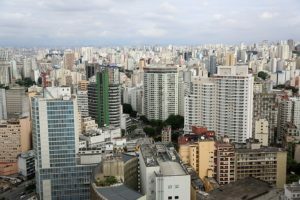 Traveling to Brazil on business, for pleasure, or to enjoy an international sporting event such as the Olympics doesn’t necessarily mean you’ll be cut off from the rest of the world. If you need to stay in touch with a group of business associates, colleagues, customers, family members, or friends, international conference calling from Brazil is a convenient and affordable way to do it. Here’s what you need to host international conference calls while visiting Brazil. Start by signing up for one of our pay-as-you-go international conference calling plans. We offer both a legacy plan and an expanded plan. Toll free and dial-out access for international conference calls in Brazil are both available in our legacy plan. However, you’ll also want to make sure that the countries your associates are located in are also supported. With more than 65 countries supported with country-specific toll free access numbers, there’s a good chance they are. If not, our expanded offers even more access numbers. 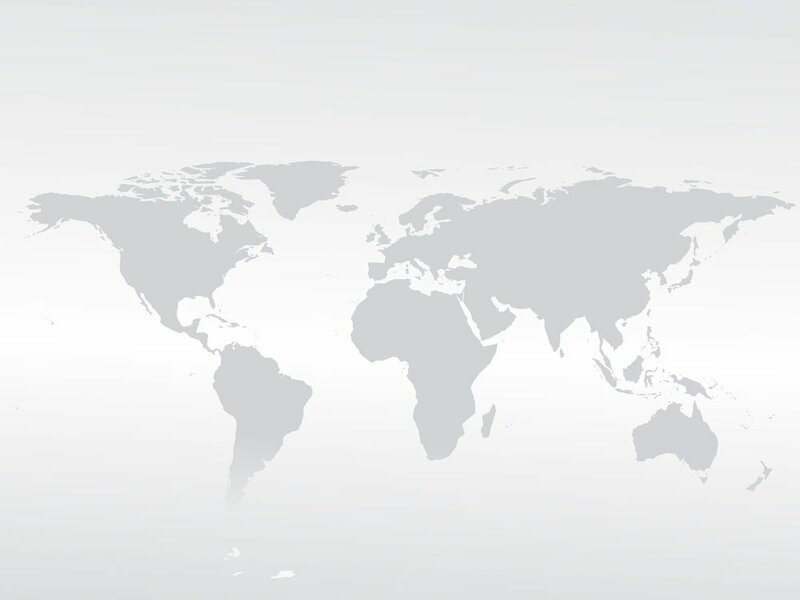 With our pay-as-you-go global conferencing plans, most everyone will be able to dial a toll free or local access number in order to access the call. International dial-out is also available should any of your participants live in an unsupported country. A global time zone map or calendar that supports time zone conversions. You’ll also want to be considerate of time zone differences when scheduling your international conference calls. Brazil is home to four time zones ranging from UTC -2:00 to UTC -5:00. For perspective, USA’s UTC time zones range from UTC -4:00 to UTC -11:00. If you have participants located in the Eastern United States, you may find that scheduling a Brazilian international conference call is relatively easy from a timing standpoint. However, it gets trickier for participants located on the West Coast or in Hawaii. It gets trickier still when multiple countries are involved. A world time zone map will help you determine the best time for your international conference calls. A phone, any phone. Unlike web conferences and video chats, there’s no need for any type of special equipment or software when you host an international conference call. All you (or any of your participants) need is a phone. Any phone will do including landlines, mobile phones, or even satellite phones. A pay-as-you-go international conferencing plan, a time zone map, and a phone are really all you need to host Brazil international conference calls. Our international conference calls use the most reliable telecommunications technology for the best connections and call quality. We include advanced features into all of our pay-as-you-go plans, and our rates are highly competitive. Since there are no contracts and no commitments, you can sign up for international conference calling without getting locked into a service you only need for a short time. Use our conference calling service as needed while in Brazil (or anywhere else in the world for that matter) without a long-term commitment.